Convert MKV files to MP4 online for free now. Online converter only supports converting 2 tasks at one time. Please use Wondershare UniConverter (Wondershare Video Converter Ultimate) for Desktop. Online converter does not support this format. 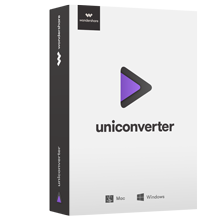 Please use Wondershare UniConverter (Wondershare Video Converter Ultimate) for Desktop. Online converter only supports the video no more than 100MB. Please use Wondershare UniConverter (Wondershare Video Converter Ultimate) for Desktop. Select MP4 as the output format you want to convert MKV file(s) to. Click Download to save your converted MP4 files. Step 1: Launch Wondershare MKV Converter. After the software file is downloaded and installed, open the program on your PC/Mac. Step 2: Add MKV files. 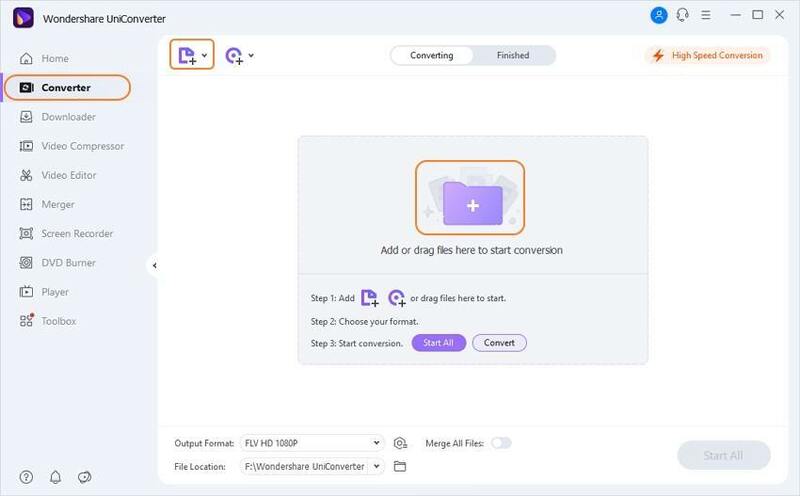 To convert MKV to MP4 Mac/PC, you first need to add MKV files to the program and for this click +Add Files from the Convert tab on the interface. You can also drag and drop the files. The software also allows adding MKV files directly from the device for which click the inverted triangle icon to open drop down menu. Next, select the connected device to add file. Multiple files for batch processing can be added. Once files are added, you can also edit them through Trim, Crop, Apply Effects and other functions. The icons for these functions are present below the thumbnail of the added videos. Step 3: Select MP4 as output format. 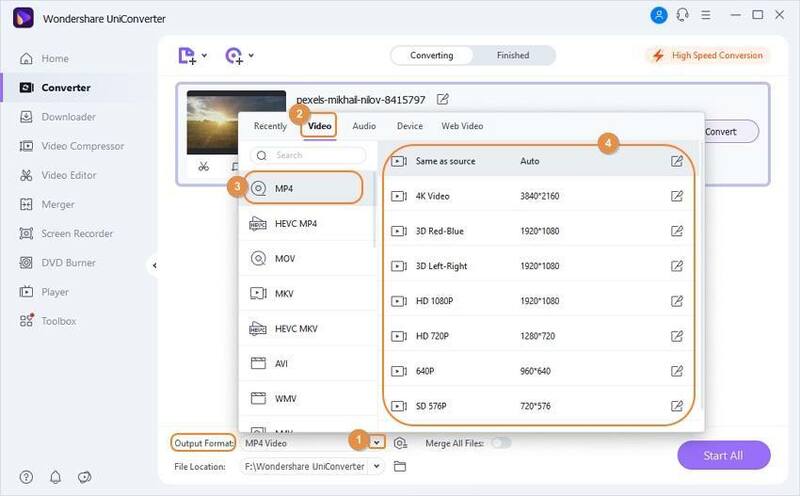 At the upper-right corner, open the drop down menu next to Convert all files to:, from the Video tab, select MP4 as the output format and also the desired resolution. To change file parameters like resolution, bit rate, frame rate and others, you can click +Create Custom to set the customized format. Step 4: Convert MKV files to MP4. Finally, to start the MKV to MP4 Mac or PC conversion process, hit Convert All. At the Output tab, you can set the location where converted files will be saved. Considering the simple steps and powerful functions, Wondershare UniConverter (Wondershare Video Converter Ultimate) is definitely the best MKV to MP4 converter.